Sourced from Rorick Heritage Vineyard, a 2,000 ft. elevation vineyard high in the Sierra Foothills with steeply-planted vines and limestone-rich soils. This rare geological gem is located in Calaveras County, outside the old mining town of Murphys, and has a stunning diversity of sun exposures, elevations, temperatures and soils. Our Albariño block has Northeast facing slopes of schist and limestone which see warm days and cool nights driven by the high elevation. Our Albariño grapes were hand-picked on September 14th and fermented entirely in neutral oak barrels with native yeast. The wine then aged on its lees, with no sulfur added, for six months before bottling. 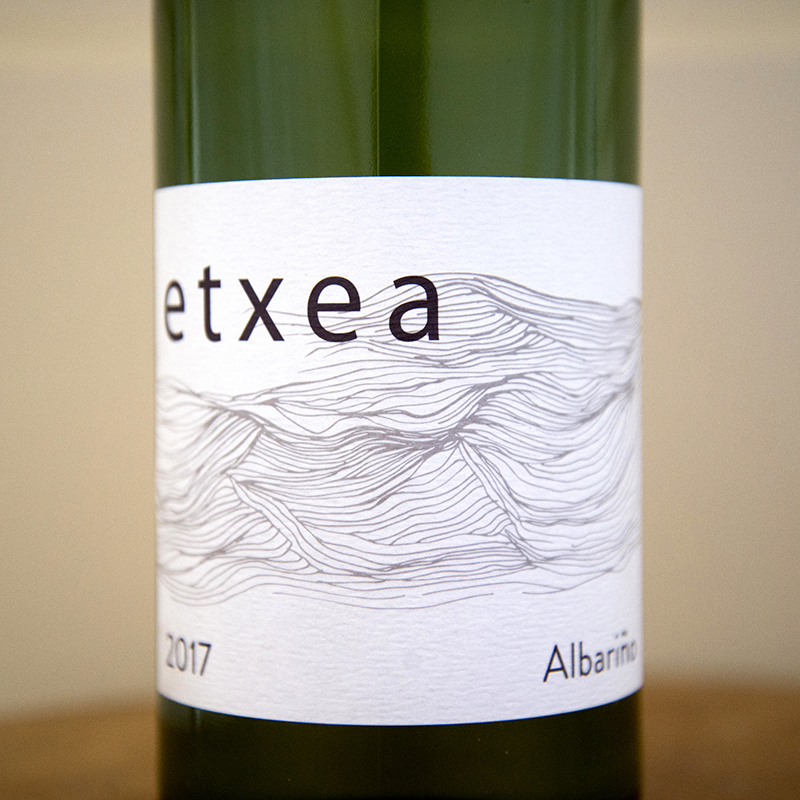 The result is a refreshingly crisp wine with lingering notes of stone fruit, melon and a burst of salinity.